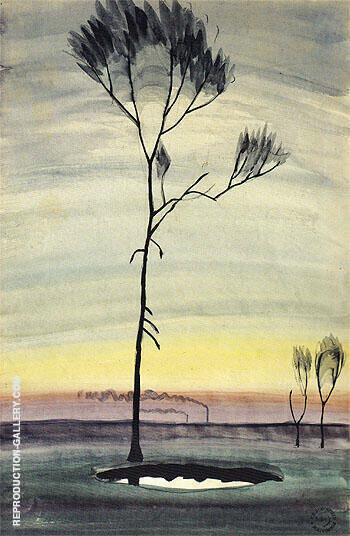 Charles Burchfield was an American painter of the 20th century who was born in Ohio and trained at the Cleveland Institute of Art. 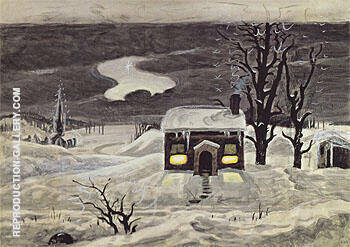 Charles Burchfield moved to New York to follow a career as a designer in a wallpaper factory, but with a large family, he approached Frank Rehn of the Rehn Gallery to see if he could make a living by painting full time. 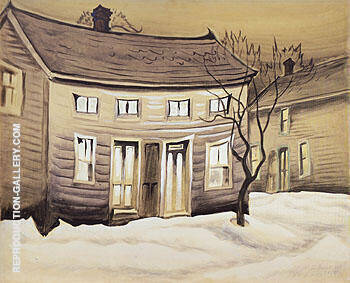 Charles Burchfield is famous for his paintings of houses and small town scenes, not unlike many of the paintings of his friend and artist Edward Hopper. 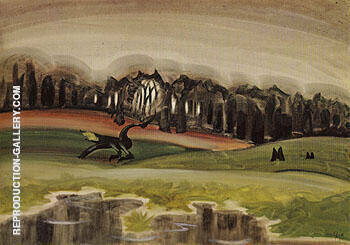 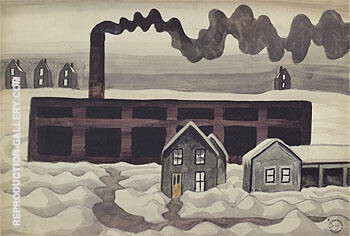 The Burchfield Penney Art Center in Buffalo holds 183 of Charles Burchfield paintings. 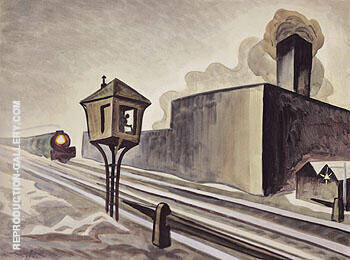 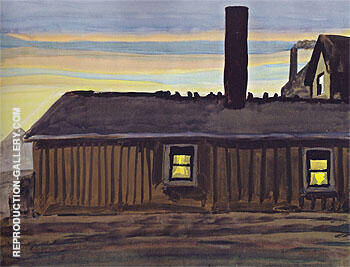 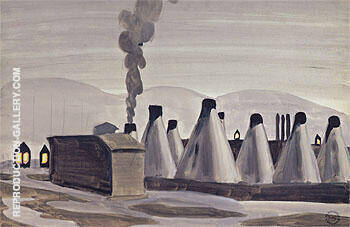 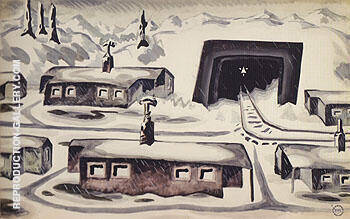 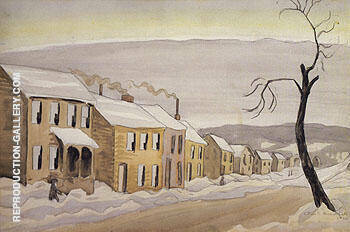 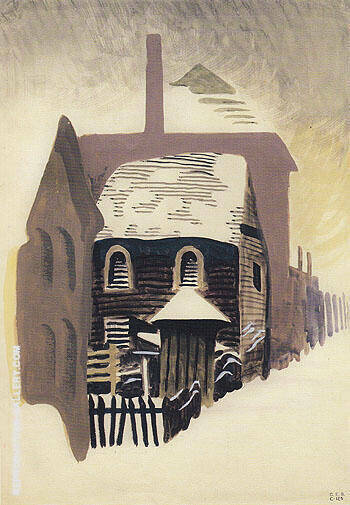 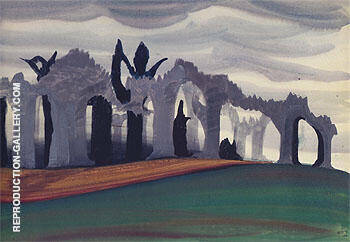 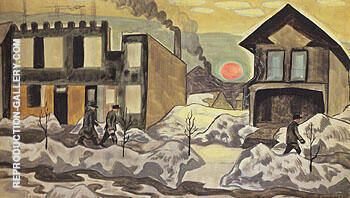 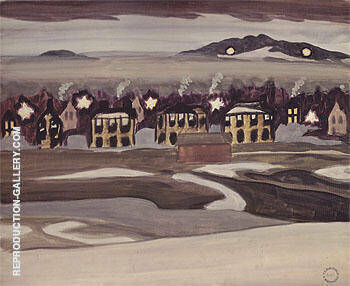 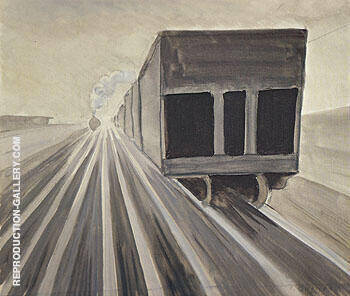 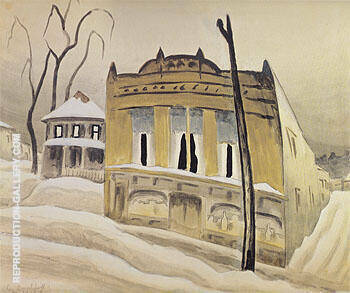 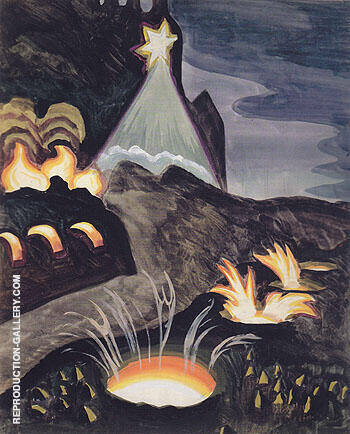 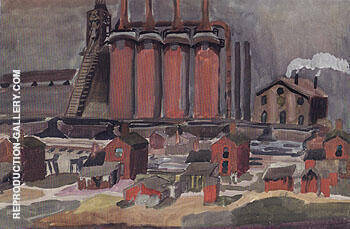 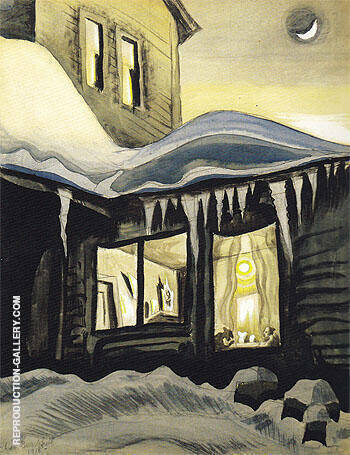 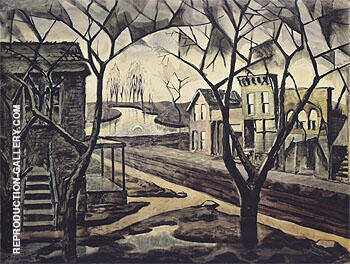 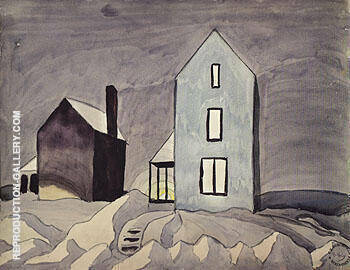 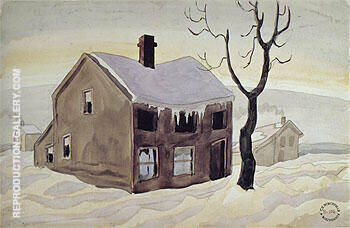 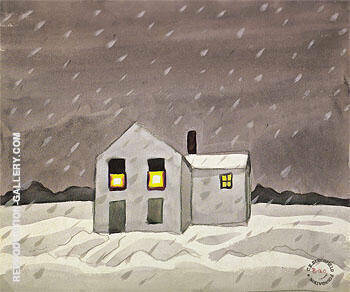 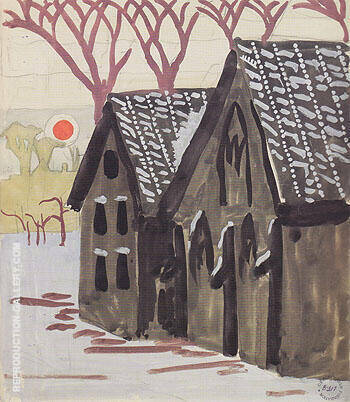 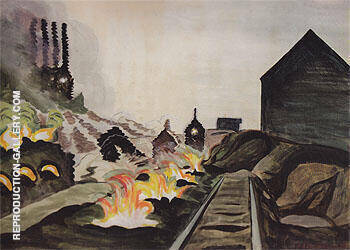 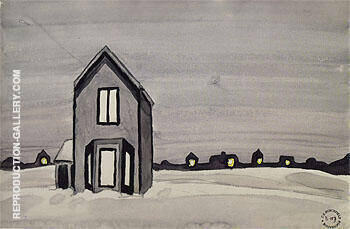 Look for paintings of small town America by Charles Burchfield. 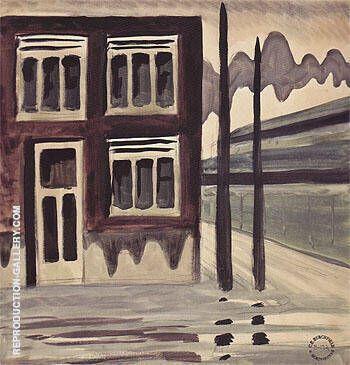 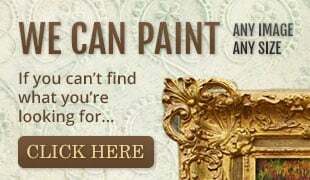 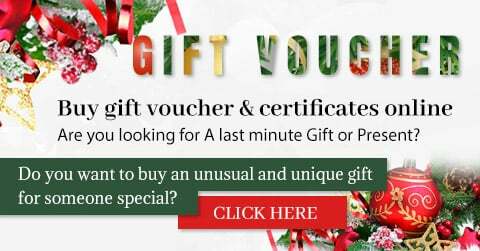 Every Charles Burchfield painting is a hand painted reproduction oil painting, created by a talented artist and comes with a 100% Money Back Guarantee. 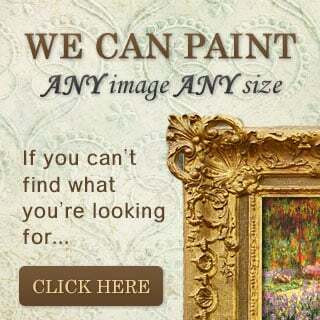 FREE Shipping Worldwide.